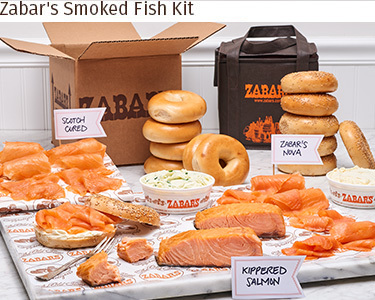 Zabar's began over 80 years ago as an "Appetizing" counter in a supermarket, where Louis Zabar sold smoked fish. 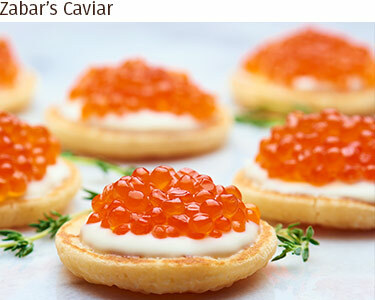 He personally visited local smokehouses and sampled sides of salmon until he found what he liked. He taught his son, Saul, to have exacting standards which continue to this day. 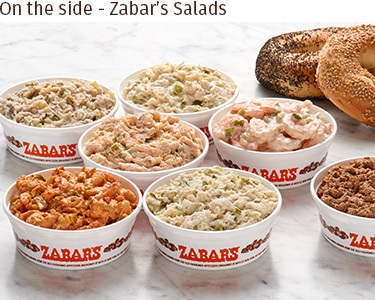 After all, Zabar's reputation was build a quarter-pound at a time.